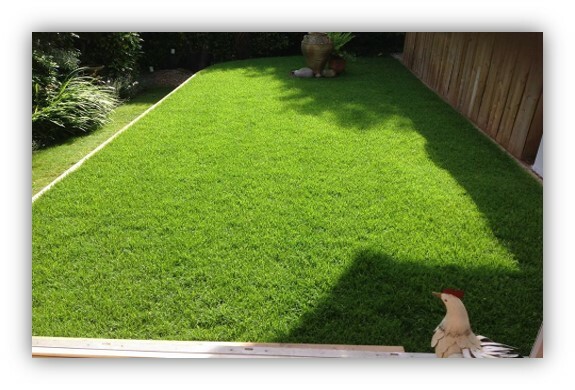 Turf Lawns are high quality turf suppliers in Huntingdonshire. We supply and deliver fresh, cultivated seeded lawn turf anywhere in Huntingdonshire on a daily basis. We offer a next day delivery of turf in Huntingdonshire if an order is placed by midday. You can order instantly online or alternatively you can give us a call and place your order over the phone. For an instant quotation of a turf delivery in Huntingdonshire, use our calculator at the top right of the page. Just enter the amount of turf that you require along with your postcode. 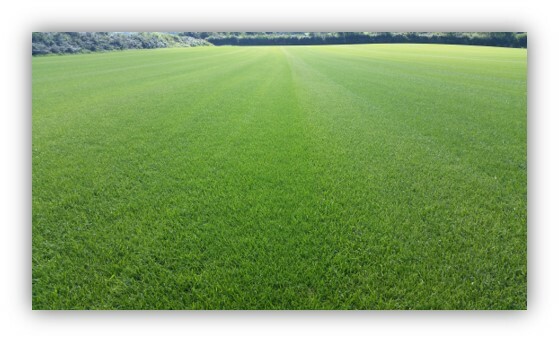 We are a family run company, established and growing turf for over 15 years. We pride ourselves on offering a personal and reliable service as well as exceptional quality turf. All of our turf is grown to be extremely durable yet beautiful in appearance. Whether you are a private customer or a landscaper, our garden lawn turf is perfect for most domestic and utility areas as well as all general recreation and amenity use.